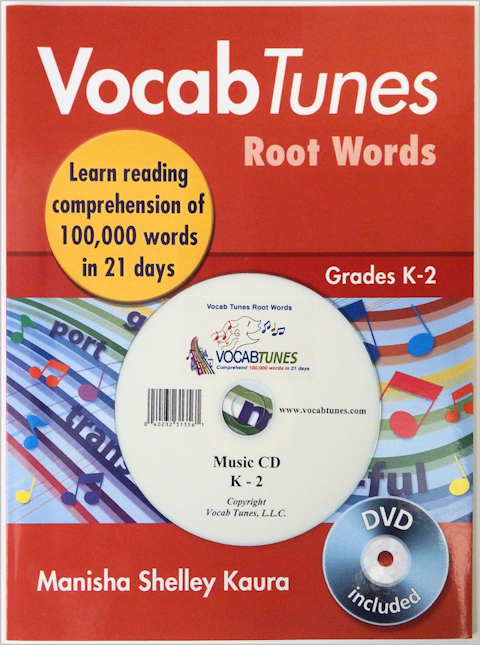 Our Vocab Tunes program comes in traditional school workbook style and in digital format. 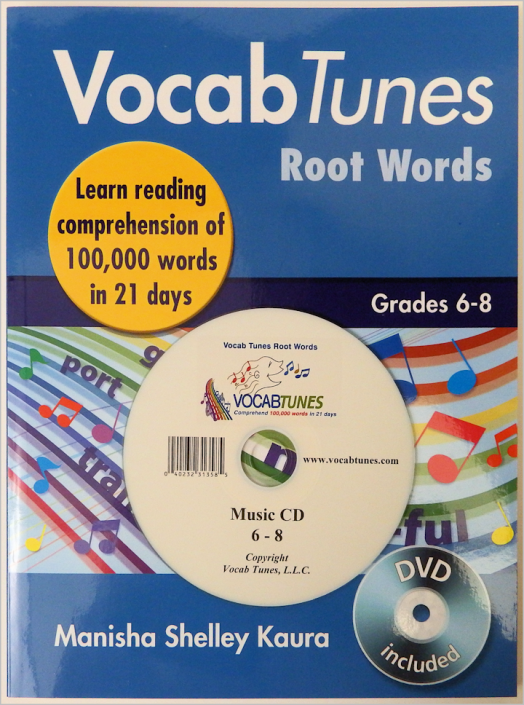 Our workbooks, the accompanying videos and songs have been recorded and authored at the highest standard. 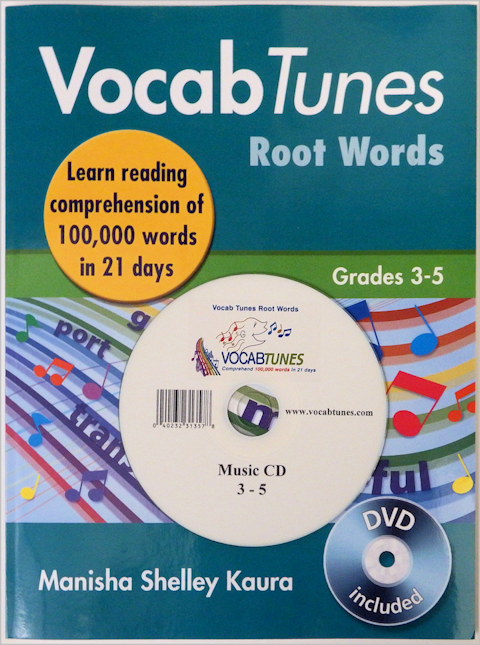 We believe it is never to early or to late to learn how to read, understand and build excellent English vocabulary skills.